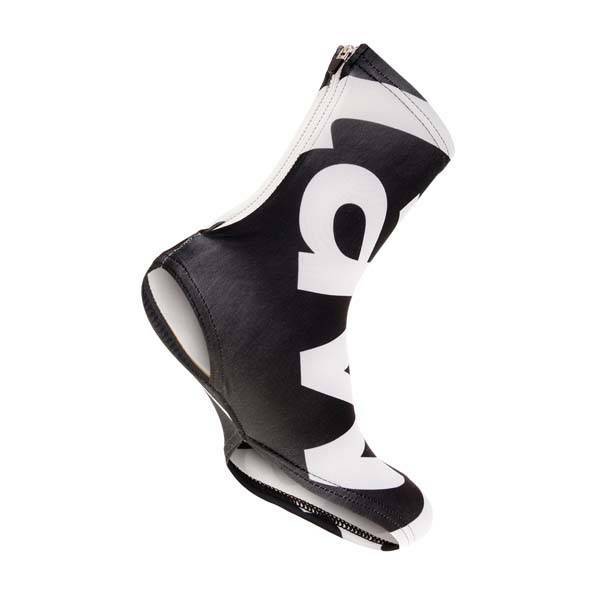 The Lawi overshoes made from lycra provide the cyclist with an aerodynamic advantage. 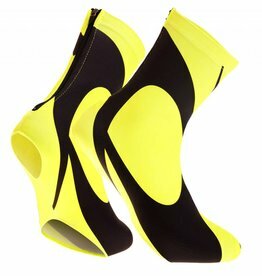 The overshoes are very light weighted and due to the used fabrics, the shoe cover fits perfectly around your cycling shoe. On the underside of the product, a recess is applied to let the heel and the cleat come out of the overshoe. 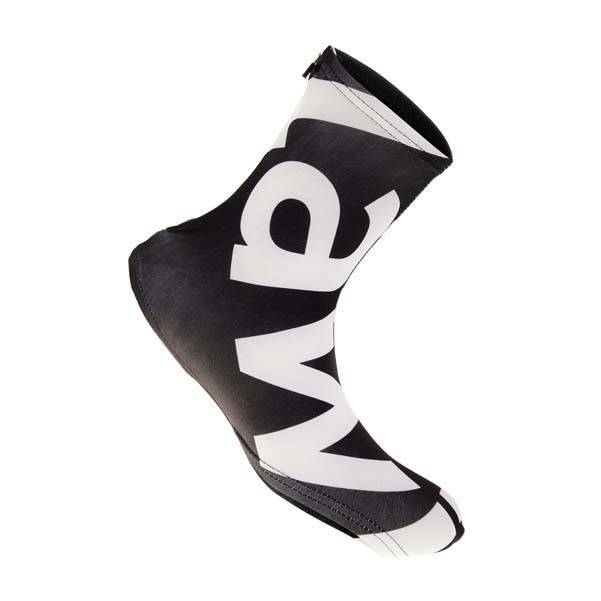 In addition, to provide an aerodynamic advantage, the product also protects your cycling shoes against dirt. This is ideal for mountain biking or cycling during bad weather conditions. The product is therefore easy to wash out.